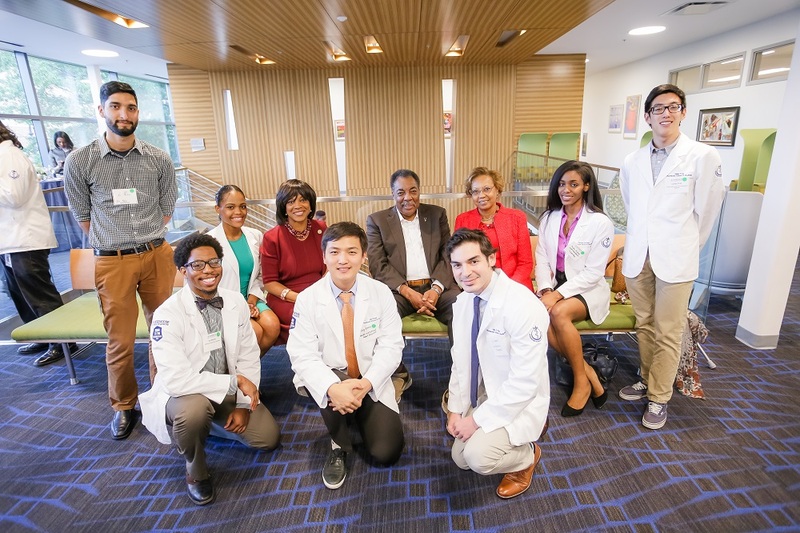 OCTOBER 25, 2017 - On Tuesday, October 24, Morehouse School of Medicine (MSM) kicked off its Power of Possible Scholarship Campaign with a reception at the Billye Suber Aaron Pavilion where students had the opportunity to say thank you to their donors, and let them see firsthand what can be done with their support. OCTOBER 12, 2017 - After receiving a five-year, $51 million grant from the National Institutes of Health (NIH), the Atlanta Clinical & Translational Science Institute (ACTSI) will now be known as the Georgia Clinical & Translational Science Alliance (Georgia CTSA), reflecting a a new statewide focus and welcoming fourth academic partner the University of Georgia. SEPTEMBER 19, 2017 - A recently released study from a team led by Morehouse School of Medicine's Neuroscience Institute and Department of Medicine discovered how long-term concussions could potentially be diagnosed through blood tests. 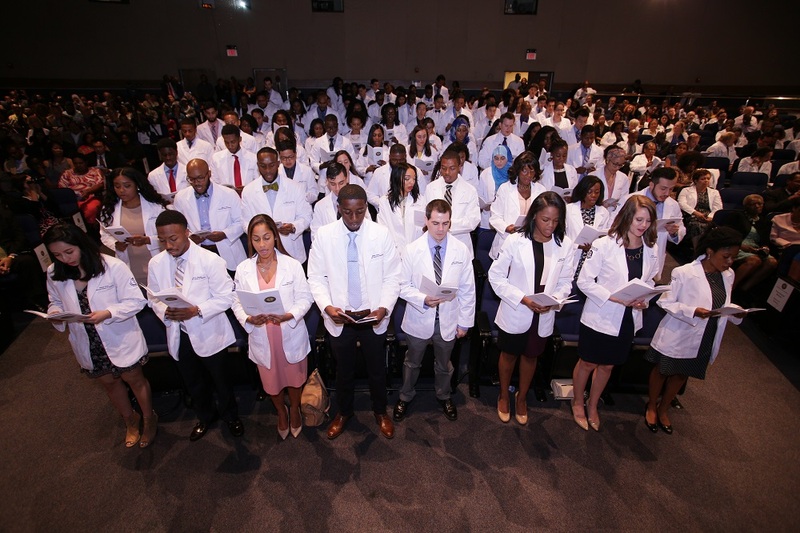 SEPTEMBER 15, 2017 - A vision has now been fulfilled as Morehouse School of Medicine welcomed 100 new doctoral candidates on Friday, September 17 in its 33rd fall convocation. 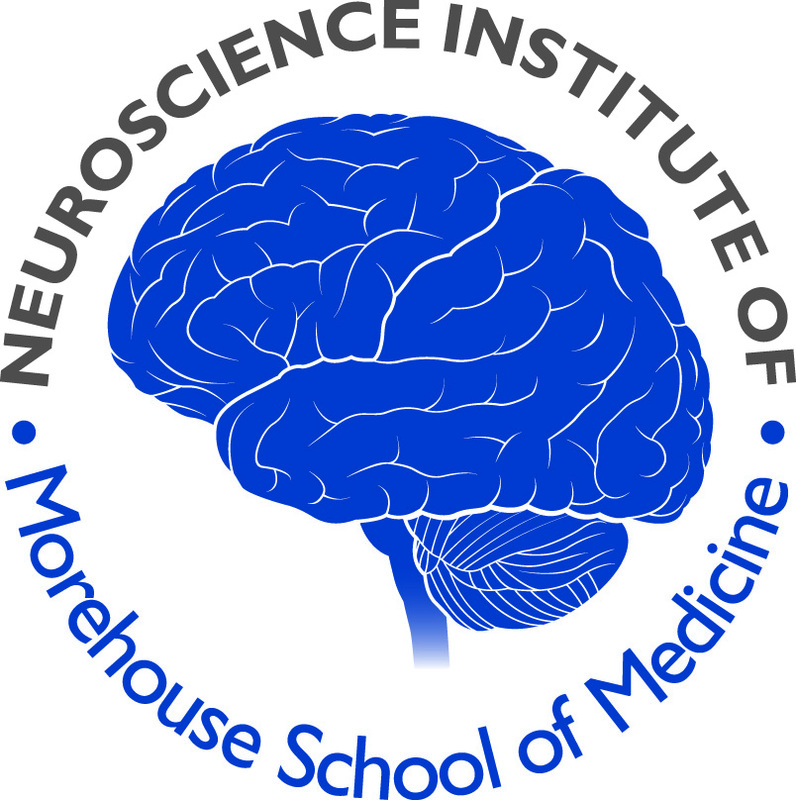 AUGUST 29, 2017 - Morehouse School of Medicine (MSM) has been selected to join the NIH All of Us Research Program as part of the SouthEast Enrollment Center (SEEC) network, awarding $4.45 million to the consortium during the first year. 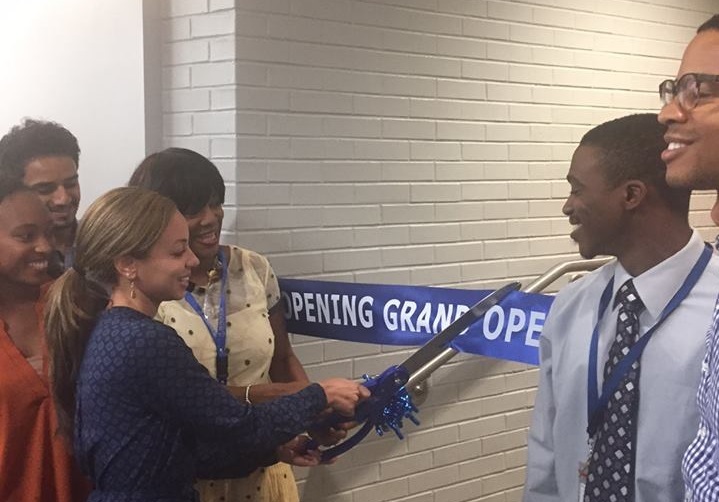 AUGUST 21, 2017 - On August 21, 2017, President and Dean Dr. Valerie Montgomery Rice was joined by students and alumni to help officially open the newly upgraded classrooms in the Hugh Gloster Building. 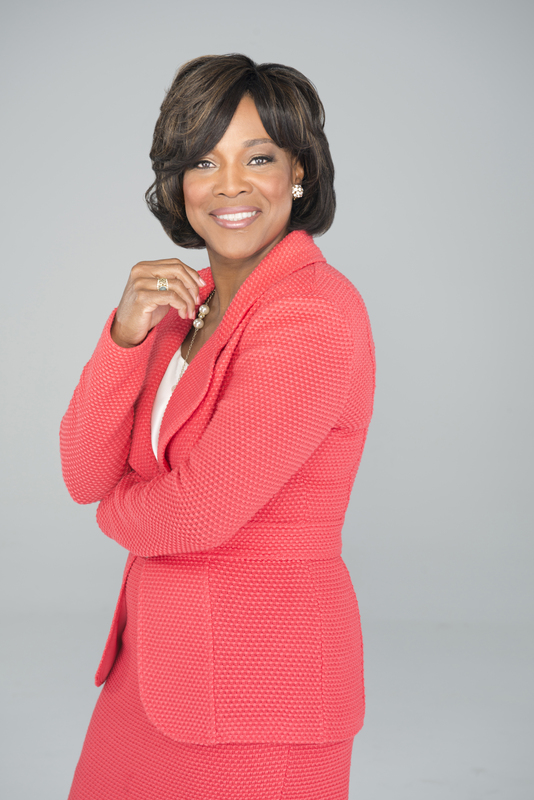 AUGUST 7, 2017 - On Monday, August 7, Morehouse School of Medicine (MSM) President and Dean, Valerie Montgomery Rice, M.D., was one of two people named as new directors for UnitedHealth Group, one of the nation's leading health and well-being companies. JULY 31, 2017 - A recently released study from a team led by Morehouse School of Medicine shows that the process controlling sleep may not lie totally in the brain. JULY 13, 2017 - Morehouse School of Medicine (MSM) alumni Drs. Joy Baker and Dawn Mandeville, Graduate Medical Education (GME) Associate Dean of Clinical Affairs and Pediatrics Associate Professor Dr. Yolanda Wimberly, and former Board of Trustees member Dr. Mark Codner were recently featured in Atlanta Magazine's 2017 Top Doctors issue, which listed 720 of the top doctors in the metro Atlanta area.